Jazz/Rock Powerhouse! 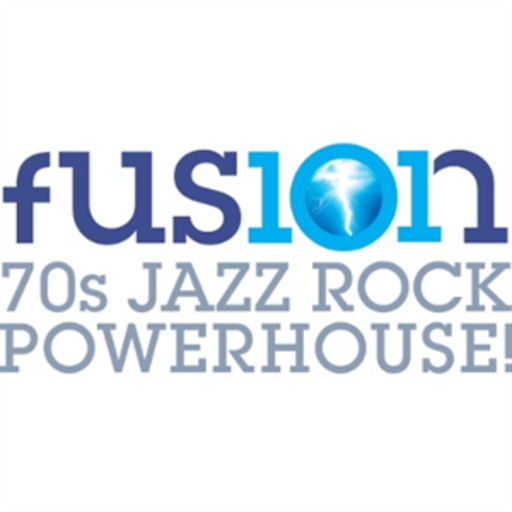 We bring you the best Jazz/Rock Fusion music from the Seventies. We only play hand-picked songs from our extensive collection of worldwide 70s Jazz Rock Fusion and Progressive Rock.